Building something from scratch isn’t easy. And not everyone has the luxury of being able to go full-time on their business from day one. It takes time and energy in any available nights & weekends to make it a reality. To develop your world-changing idea, validate it in the market, generate your first sales and ultimately prepare yourself to make that “side-hustle” your day job. To help get you go from ground zero to finding your first customers, and potentially becoming investor ready, Neighbourhood and Launch VIC are excited to welcome entrepreneur Ned Dwyer, to Melbourne as our Entrepreneur in Residence in March 2019. — Scott Belsky, Founder of Behance, CPO @ Adobe. Key dates: Four weeks, beginning 8 May 2019. Time commitment: You’ll be expected to attend a Wednesday evening two-hour session each week, over a period of four weeks (8 hours total throughout May).  We will also open up Neighbourhood’s doors each Sunday for four hours from 10am where all participating businesses can come in and work on building your idea with support from Ned and other program leaders. 1:1 mentoring hours will also be available. 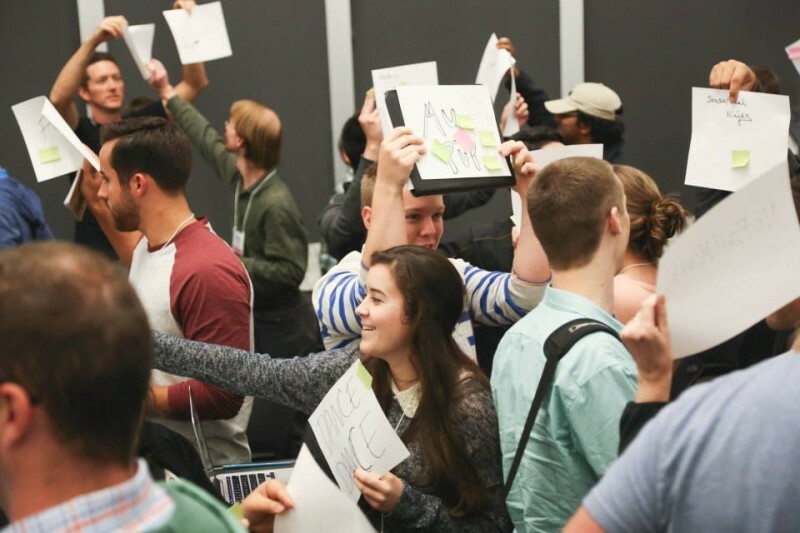 Cost: This acceleration program would normally be valued at $4,000, but thanks to support from LaunchVic and Neighbourhood, this program is completely free for accepted participants. Program spaces: Spaces are strictly limited to a maximum of 15 participants. Only single team member from each individual team will be accepted for the evening work, but all team members are welcome to come work out of Neighbourhood offices for open-hours on Sunday. Location: The program will be held at Neighbourhood, 397 Brunswick Street, Fitzroy. (1:1 mentoring can possibly be delivered in alternative locations based on Ned’s availability). Ned Dwyer is a Melbourne-born, San Francisco-based entrepreneur building the future of corporate spending with Spritz. From agency owner to second time startup founder he has a range of experience in going from zero to one both in Australia and the US. For his previous company, Elto, he raised capital from Blackbird Ventures before taking the business global and ultimately an exit to Nasdaq-listed GoDaddy in 2015. Ned has been a part of the Australian startup ecosystem for 10+ years as not only a founder but a community builder (The Hive), investor (Startmate/Sapling), consultant and mentor. As the CEO of Spritz in San Francisco, Ned is helping small to medium businesses to empower their employee spending through the a smart corporate card. In a market filled with 9-figure funding rounds Ned is proud to have bootstrapped his current business to their first customers by working nights and weekends until he has recently gone full-time in the business. If you already have one! "The global leader of donuts on demand"
What's your #1 goal for 2019 in your business? Why do you think you would benefit from Ned Dwyer's EIR program?